"Ghetto Priest" aka Squidz: Singer/Songwriter/Recording artist/Live performer is one of the most flamboyant, creative performers to have emerged from the London music scene in the past few years. 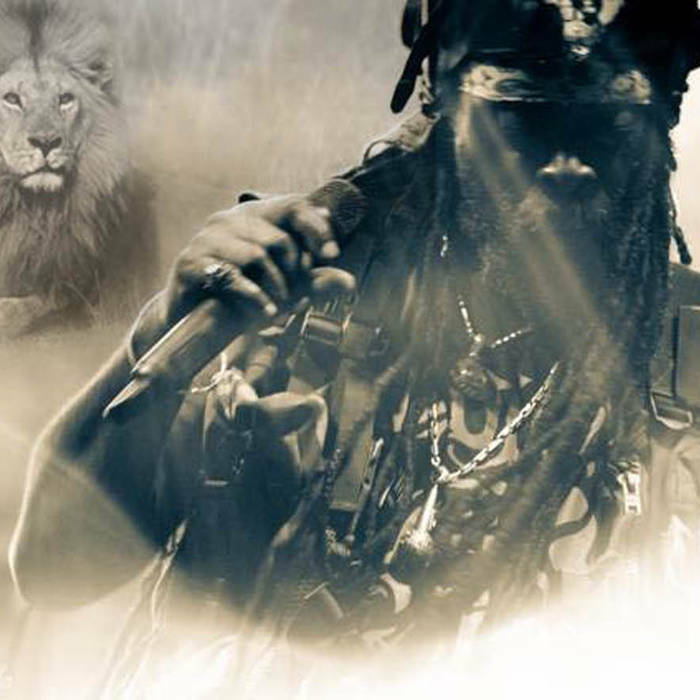 Ghetto Priest born and raised in the east end of London to Afro-Caribbean parents has been on the reggae/Dub/experimental music scene now for over 2 decades. He has been a mainstay of the On U Sound camp where he was backing vocalist, and percussionist for the band African Headcharge.